Power problems on the Blue Line have suspended service between Franconia and Arlington Cemetery stations Tuesday morning, snarling the morning commute on top of ongoing Metro work. 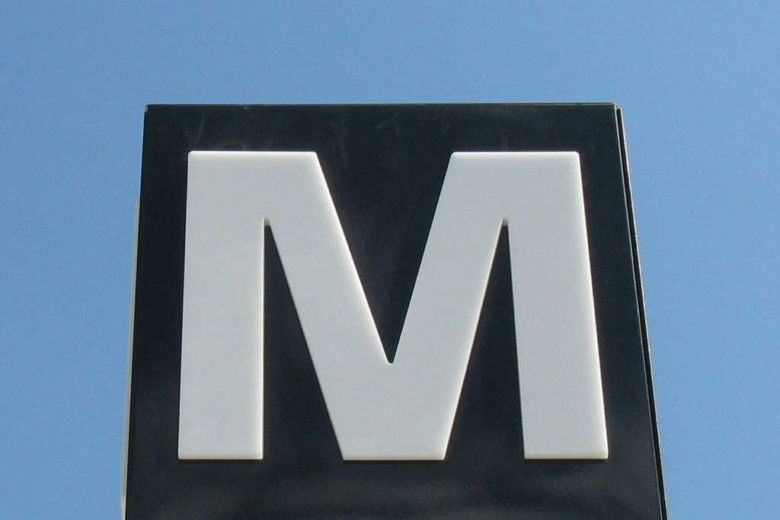 WASHINGTON — Blue Line service has been restored after power problems suspended service between Franconia and Arlington Cemetery stations, snarling the morning commute for approximately an hour Tuesday morning on top of ongoing Metro work. The Blue Line problems originated outside of the Van Dorn Street station. The Yellow Line also experienced residual problems. On the Blue and Yellow lines, limited shuttle buses were available between Franconia, Van Dorn and King Street stations. The Fairfax Connector helped with shuttles headed to Eisenhower Avenue and the Yellow Line. Metro issues Tuesday were exacerbated by a 24/7 Blue Line shutdown that had already been in place since Aug. 11. There is no Blue Line service at all in Maryland or D.C.; there is service between Franconia-Springfield and Arlington Cemetery. Metro urged riders who typically use the Blue, Orange or Silver Lines to not use the rail system through Aug. 26 due to round-the-clock single-tracking downtown. The track work is meant to fix a tight curve between McPherson Square station and Smithsonian station.